Stunningly beautiful land. 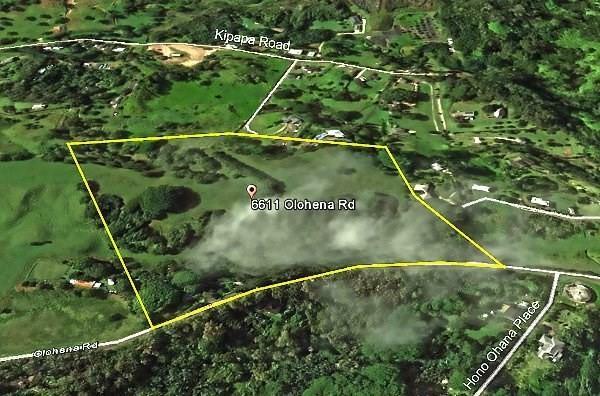 This historic cattle plantation estate of 21.6 fenced acres in upper Wailua Homesteads has three existing permitted homes plus barn in extreme unsafe disrepair. Land has multiple separated locations for individual home sites. 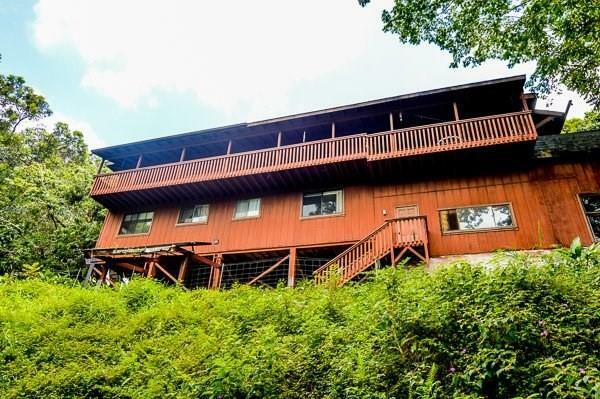 All three existing structures must be purchased in as-is condition. With some upgrades, temporary jeep and cattle trails can access the back pastures and level land areas until appropriate developed roadways are installed. Great views of Sleeping Giant and Waialeale. 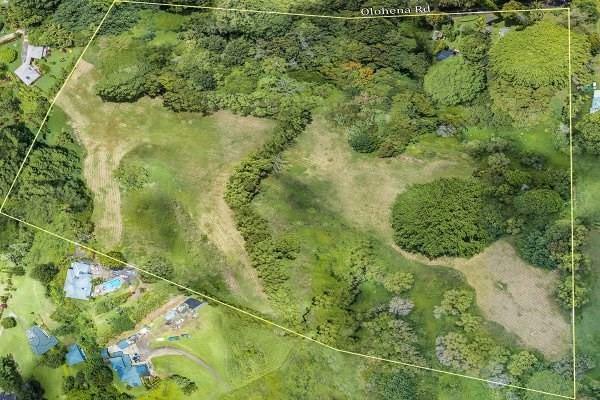 Property may possess the largest banyan and rubber tree on Kauai. 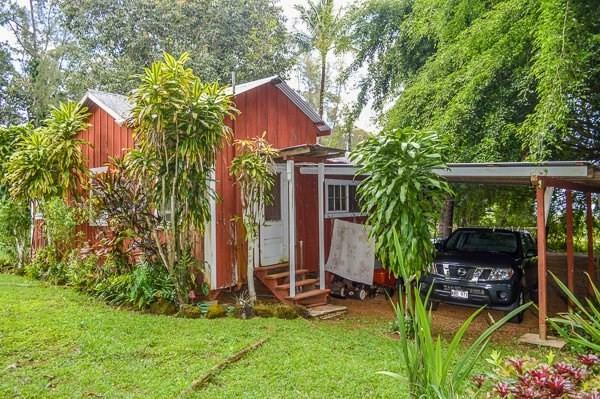 Listing courtesy of Re/Max Kauai - Princeville Office.